The Northwest Center for Public Health Practice promotes excellence in public health by linking academia and the practice community. 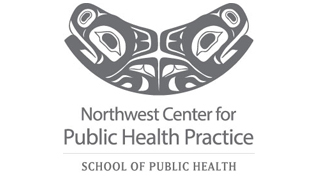 Embedded in the Northwest Center for Public Health Practice, NWPHTC provides training and technical assistance for public health professionals in Alaska, Idaho, Oregon, and Washington. Get in touch with Region X Northwest Public Health Training Center.